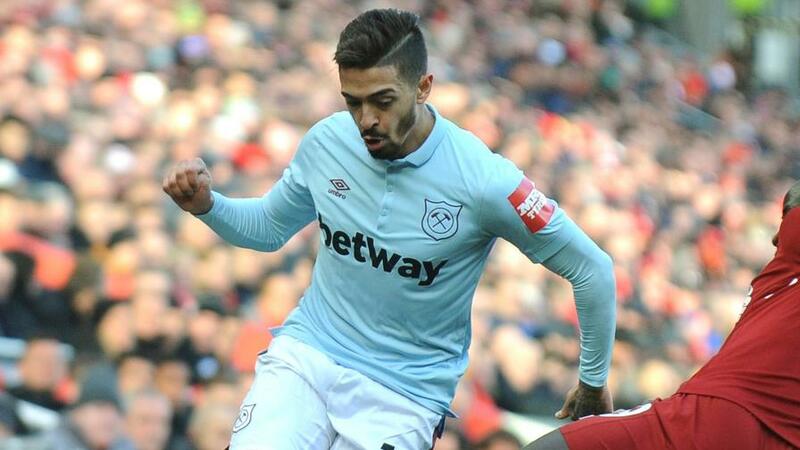 With Tottenham likely to command heavy ownership, players like West Ham's Manuel Lanzini could go overlooked in a good spot. Matchweek 37 is a slightly smaller five-game slate featuring Tottenham as the only elite side in action. Spurs are the largest favorites on the slate on the road against West Brom, with a spread of one goal. That match also has the highest over/under on the slate at three goals, with the rest of the matches with an over/under no higher than two goals. At a spread of a single goal, all signs point toward this being a cagey affair for Tottenham. As the only elite side on the slate, they will have high ownership, but similar to Chelsea last week, it is certainly worth considering a full fade. 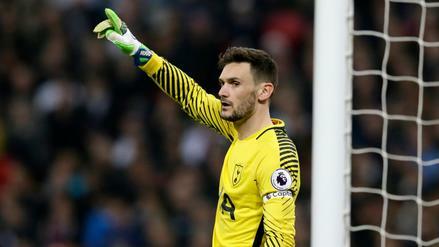 While they did manage to get the victory, Tottenham were far from convincing against Watford on Monday, and West Brom come into this one in the best form of their season. In terms of value, both Erik Lamela ($6,500), and Victor Wanyama ($6,000) could see rare starts, and at his low price Lamela could be one the highest-owned players on the slate. Outside of Tottenham, both Bournemouth and Leicester City are half-goal favorites at home against Swansea City and West Ham, respectively. Watford are slight home favorites in a pick 'em against Newcastle, and Southampton are road favorites in a pick 'em match against Everton. 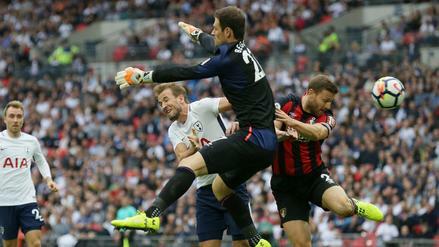 With the over/under for all of these games above the two-goal mark, there are plenty of options to go along with a full fade of Tottenham for large field tournaments. With that in mind, here are three under-the-radar players to consider for Matchweek 37. With Erik Lamela likely to be a popular play, many of the midfielders in his price range will see lower ownership, including Lanzini. 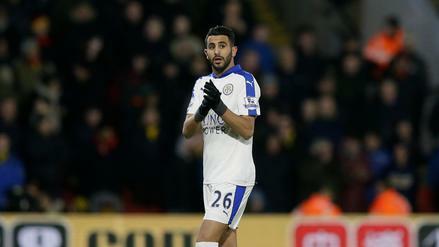 The matchup against Leicester City is a decent one, as The Foxes concede an average of over one goal per home match, and are coming off a miserable display against Crystal Palace last weekend. After being embarrassed last weekend, they may have more fight in them at home, but West Ham need a result to stay above the drop zone and should have far more motivation to do so. West Ham's away form looks terrible on paper, with 9 goals scored and 17 conceded in their last six matches. However, two of those were one-goal to four-goal losses to Arsenal and Liverpool. Even with three of those six matches coming against elite opponents, West Ham still averaged 1.5 goals per match, and the Hammers have scored the seventh-most away goals in the Premier League this season. They have defensive issues that Leicester City can exploit, but they should also be able to find the back of the net themselves. This could be a high-scoring affair between two teams that have disappointed recently. Lanzini has seen his playing time dip in recent weeks, but he returned to the starting lineup against Manchester City last week, and has shown success this season when he does start. He has six matches with more than 20 FanDuel points, including three over 30 and a 50-FanDuel-point match against Huddersfield Town. His most productive position has been as attacking central midfielder, but he might be forced into a spot on the left as he has been at times this season. Either way, he should have his opportunities against Leicester City this weekend. Gray is also in the same price range as Lamela and makes for an interesting pairing with Lanzini in what could be a back-and-forth match. With Marc Albrighton suspended for the rest of this season, Gray may be given a start on the left. In seventeen starts this season, he only has three goals, but two of those came at home. Coming off their terrible loss to Crystal Palace last weekend, The Foxes should be under-owned in general, and Vardy and Mahrez make for good pairing options with Gray. While they have been decent in the final third on the road, West Ham have been atrocious at keeping their opposition off the score sheet. They have conceded a league-worst 42 away goals this season, and an average of 2.3 goals per match. They allow their opposition 17.9 shots per match on the road, which is also the worst mark in the Premier League this season. To complete the picture, they only hold 45.1% possession, the sixth-worst mark in the league. The Foxes have been average in all of those categories at home this season, and should see an increase in opportunity against West Ham this weekend. Vlasic made his return to the starting lineup for the first time since January, and made the most of it. 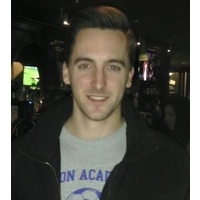 In 75 minutes of action, he produced 19.75 FanDuel points with a chance created, a shot on goal, two fouls drawn, two interceptions and three tackles. He has only started six matches this season, but in those six starts he has 11 chances created, 6 tackles, 6 interceptions and 5 shots. He's earned another start, and if he's given the chance, he should be able to easily pay off his extremely low salary this weekend. While Southampton have everything to play for, that isn't anything new for the Saints, who have been fighting for their survival for months now with little success. Despite that, they have won just 1 of their 16 away matches, and conceded an average of two goals per match over their last six. While it hasn't always been exciting, Everton have been better recently, with four wins in their last six home matches. They have scored an average of 1.5 goals per match, and should be able to find the net multiple times again this weekend. As a cheap piece of the Everton attack, Vlasic has an excellent chance to pay off his salary this weekend. Those who do roster him will most likely include Harry Kane with the extra salary available, so opting for a different set of high-priced forwards, such as Vlasic's teammate Cenk Tosun ($10,000) or Jamie Vardy ($9,500), should ensure a unique lineup construction.